Retirement doesn’t have to happen suddenly. Progressive retirement is a slow transition to retirement that can take place over several months or years. In the past, the switch from full-time work to full retirement took place overnight. One day you worked a full day, and the next day you were no longer employed. Progressive retirement, however, is a slow transition to retirement that may take place over months or even years. During this transition, you work fewer hours and earn less income, but you are still employed. Other employers may make special transition arrangements with workers on an individual basis. According to Statistics Canada, the average age of retirement is 63.6 (61.6 in the public sector). Progressive retirement may begin up to five years before full retirement. If it’s something you’re considering, the time for planning could be just around the corner! Your income will be reduced since you’re working fewer hours. You may no longer have the desire or stamina to keep working. You may prefer to stop immediately instead of gradually. Progressive retirement offers security if you’re unsure whether you can afford to retire. A slow transition can give you more time to define and plan your retirement goals. Fewer work hours can allow you to pursue other activities, such as hobbies or caring for a family member. A reduced work load may help if your energy is decreasing. If you are over 60, you can choose to begin collecting QPP or CPP while you’re still working. 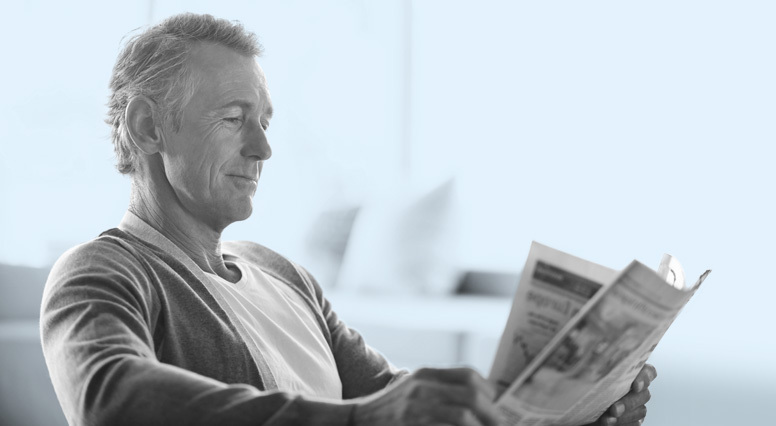 Some progressive retirement agreements allow you to continue making full contributions to your pension plan during the transition period, even though you’re not working full-time. Many people find it rewarding to keep working at least a few hours a week. William Harford, president of Municipal Retirees Organization Ontario, wrote in BenefitsCanada magazine that over a quarter of their retired members are working part-time in retirement. Yet it’s not primarily for the money, he noted. Progressive retirement allows you to challenge your mental faculties, share your expertise and continue making a difference. Is it right for you?